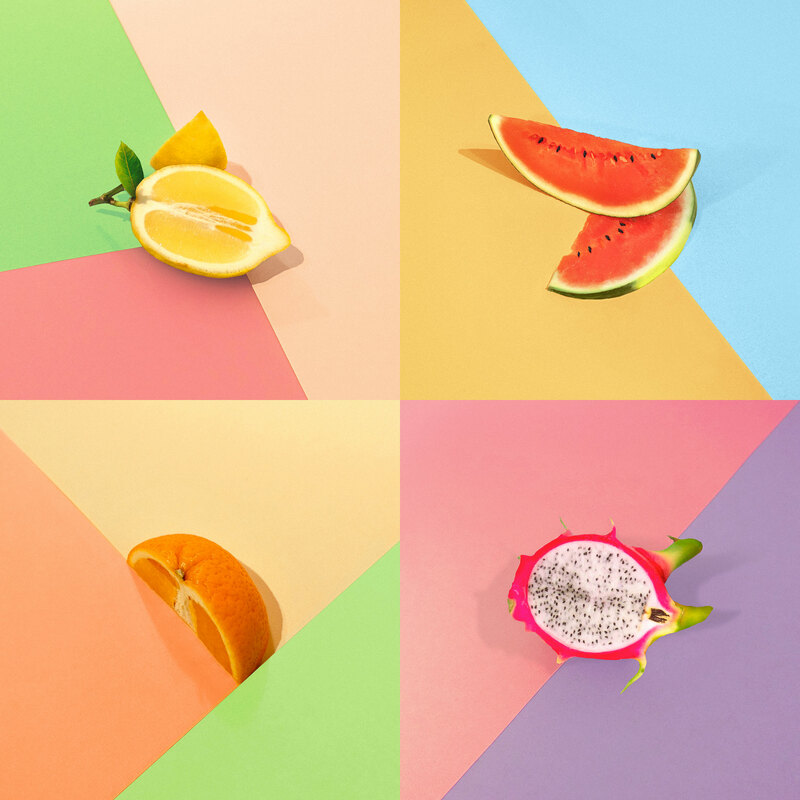 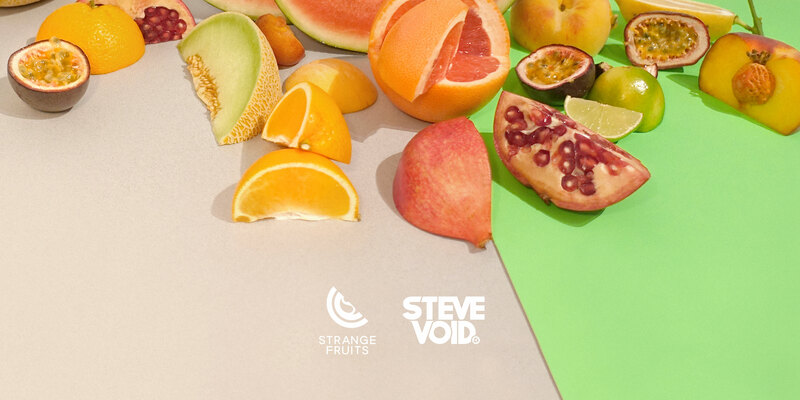 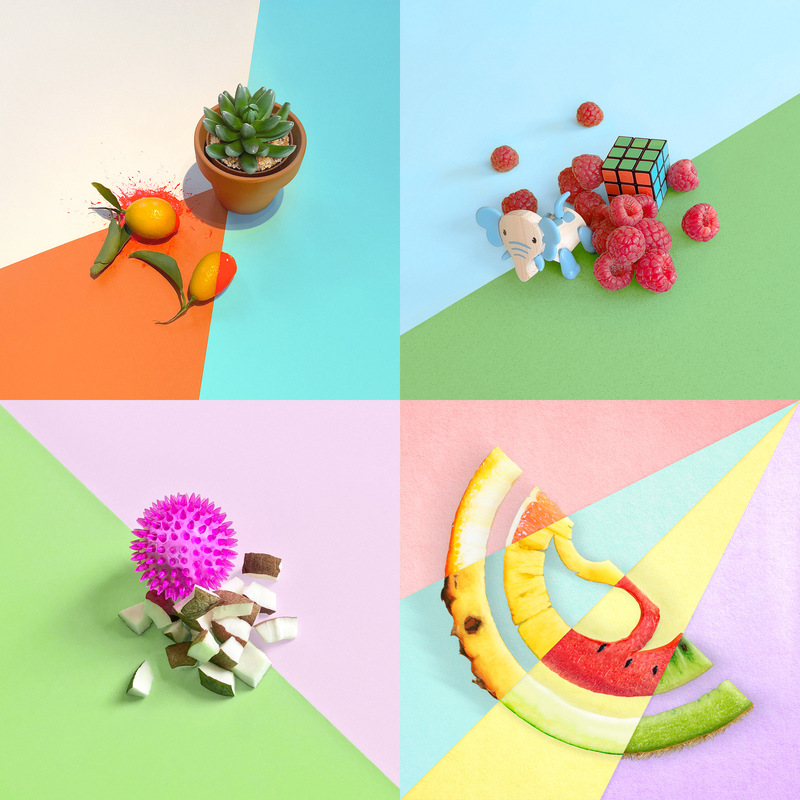 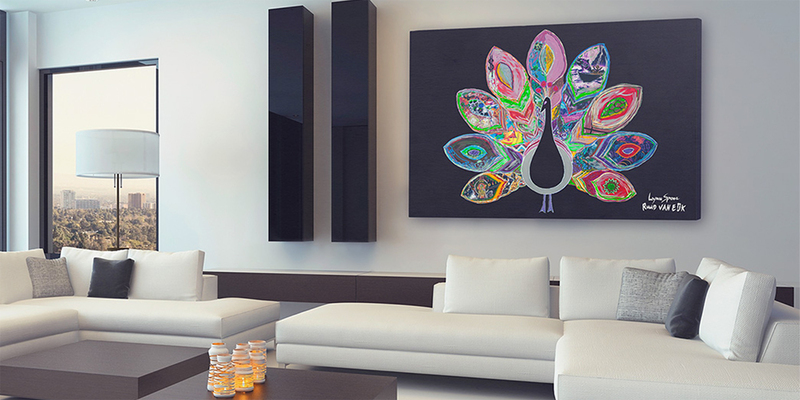 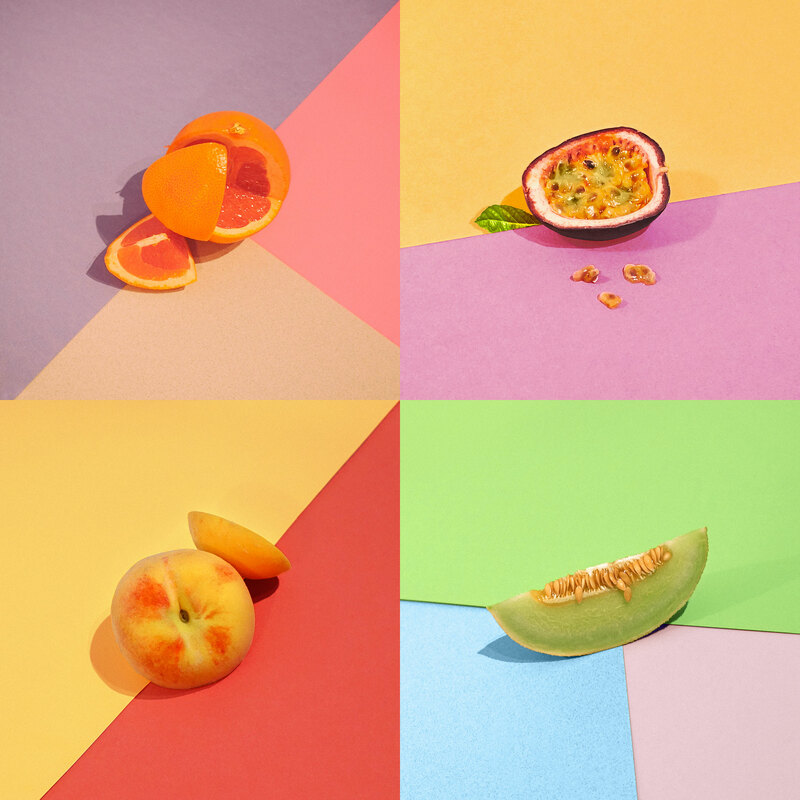 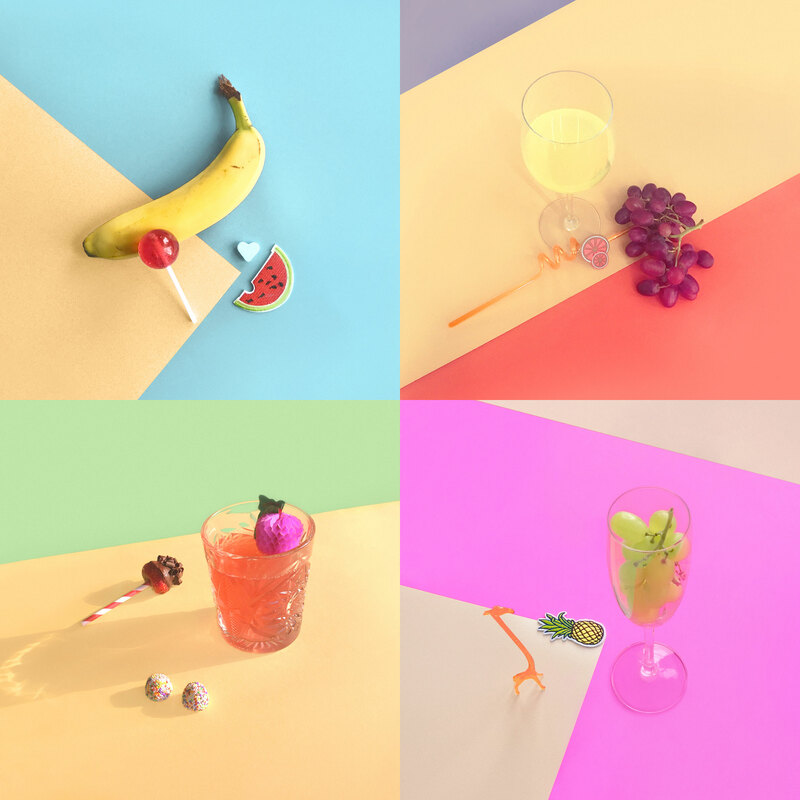 Brand identity, photography and cover arts for EDM record label “Strange Fruits”. 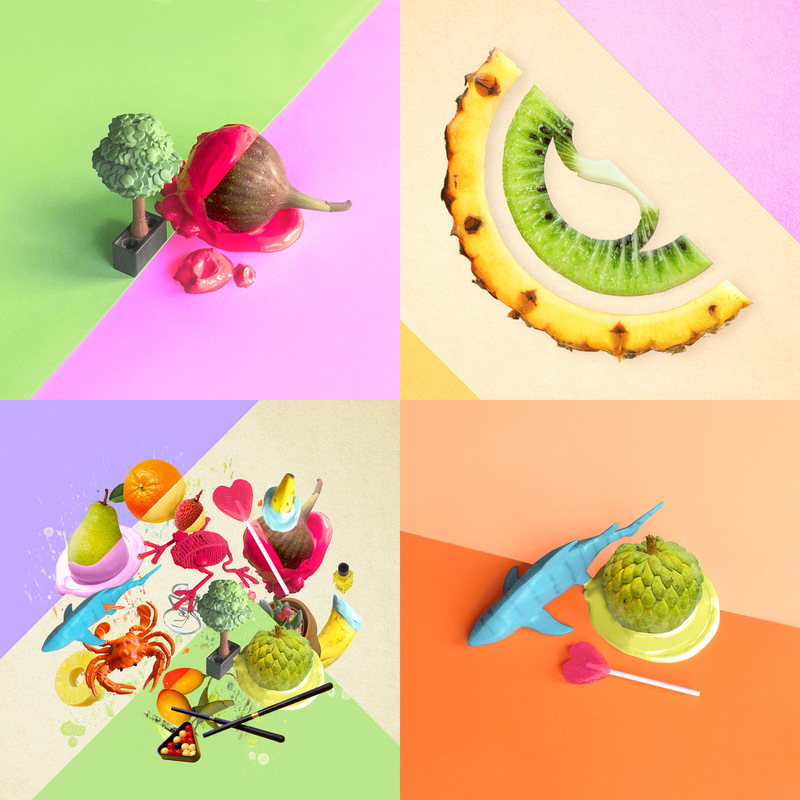 This label mainly focuses on tropical & future house music. 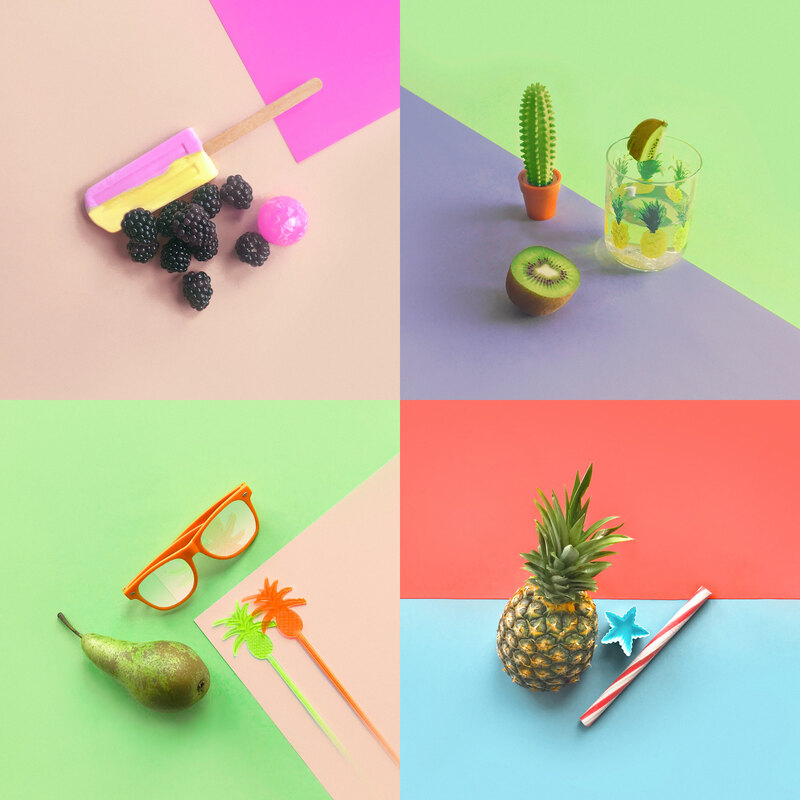 Because of that I decided to go for a fresh & clean summer vibe. 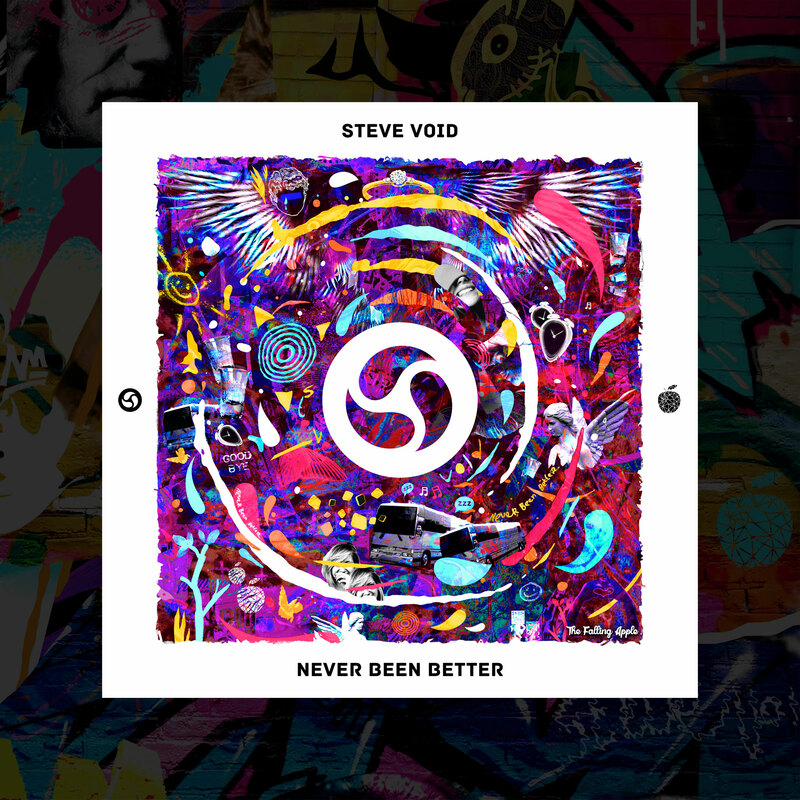 Also on this page: Logotype and icon design for DJ and producer Steve Void. 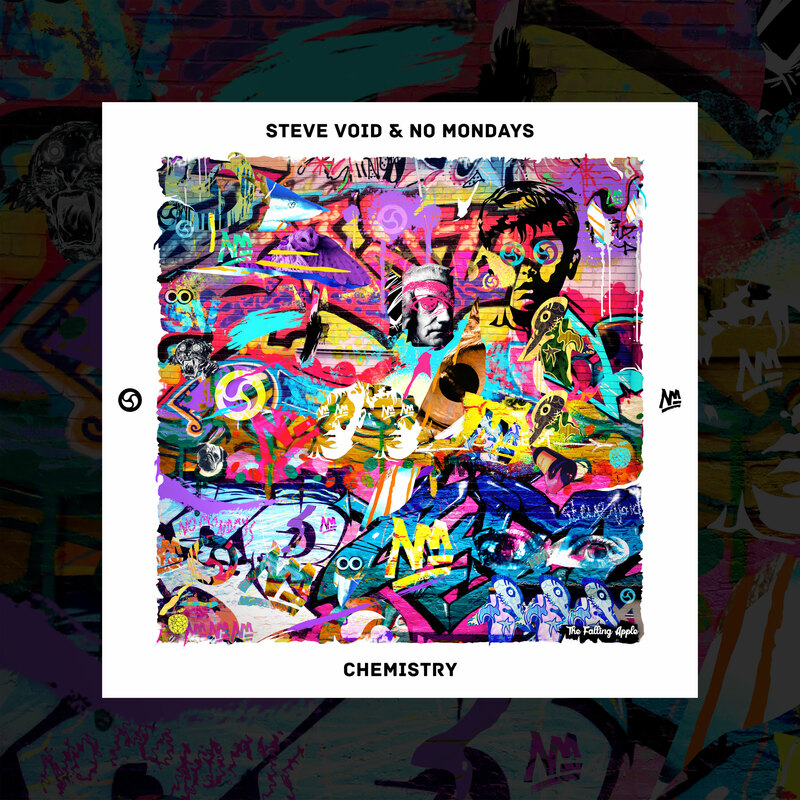 Cover arts including “Chemistry” with No Mondays and his “Can’t Feel My Face Remix” for The Weeknd. 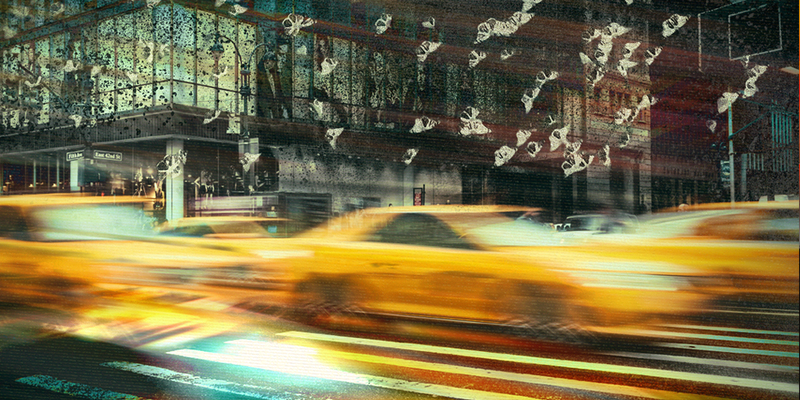 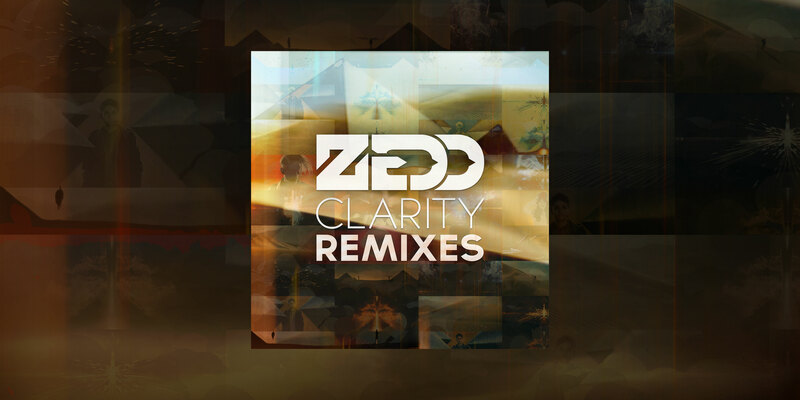 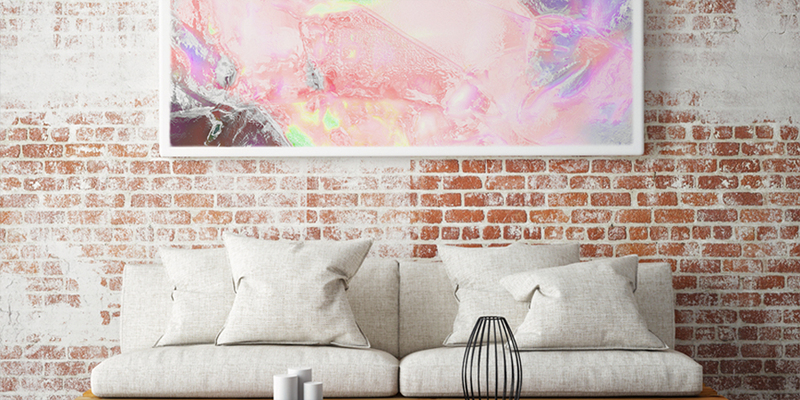 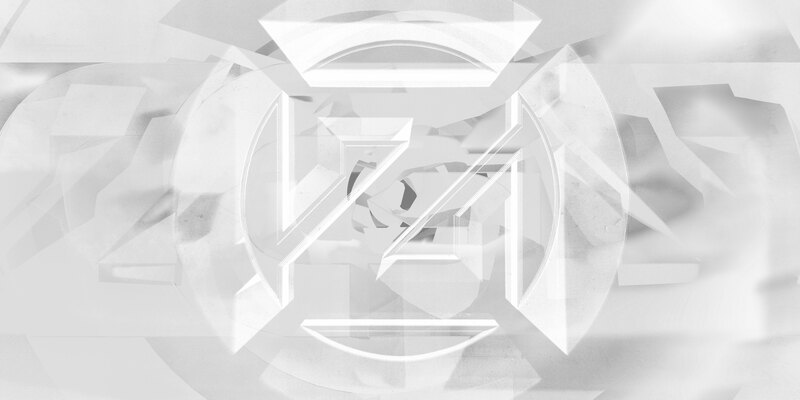 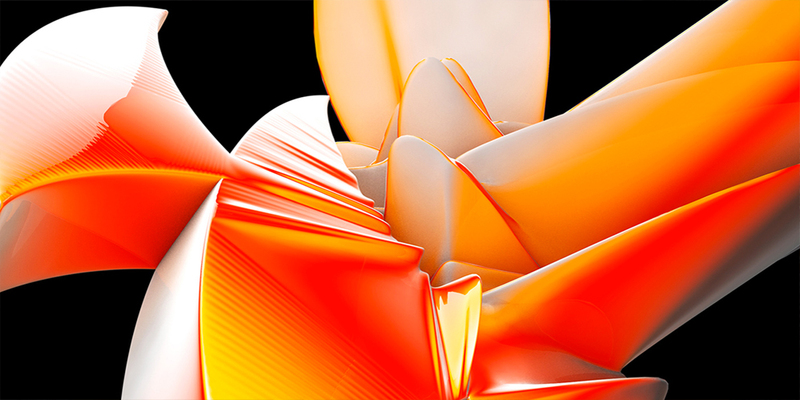 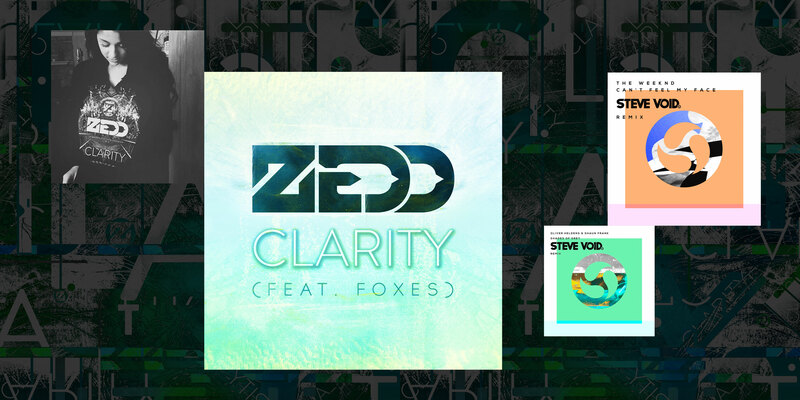 Graphics for GRAMMY Award winning producer Zedd including designs for his hit “Clarity” with Foxes. 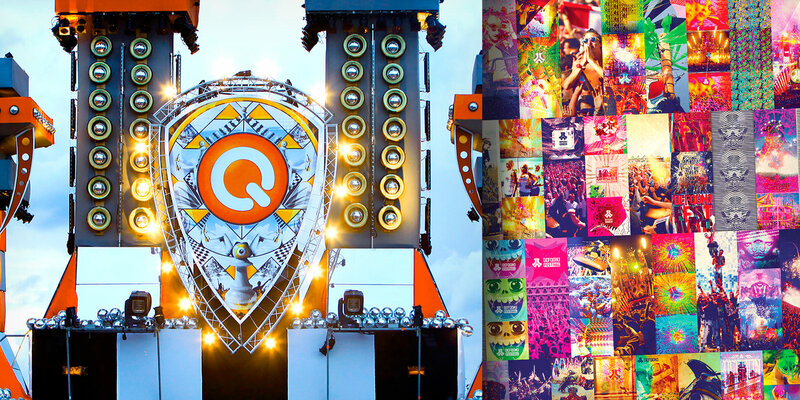 Mysteryland stage design and banner visuals for Q-dance and Defqon.1 Festival.